and bring your in-building wireless expertise to the next level. 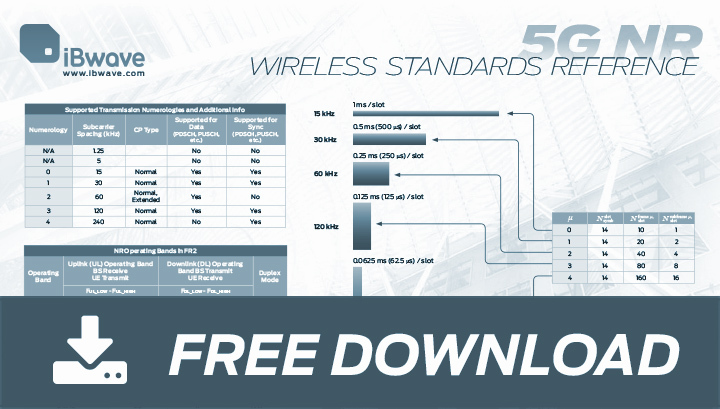 Learn the details of the 5G New Radio with our latest wireless standards reference poster and prepare yourself for future 5G designs. Read how one of the largest package delivery and logistics company in the world uses iBwave to design, deploy and maintain their thousands of Wi-Fi networks worldwide. 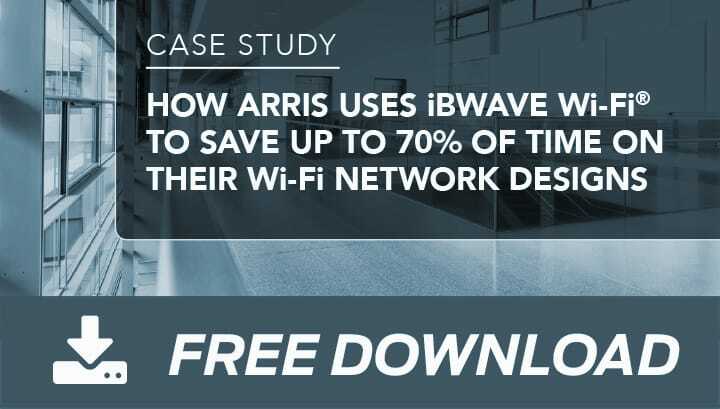 This case study tells the story of why ARRIS uses iBwave Wi-Fi® and the time & cost savings they see as a result. 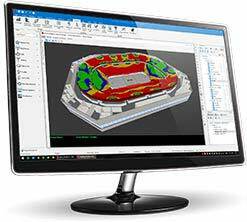 Industry standard software platform for wireless cellular and Wi-Fi network planning & design. 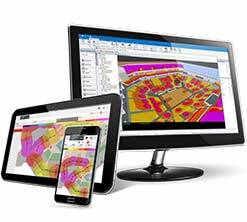 Industry standard software platform for Wi-Fi network planning & design. 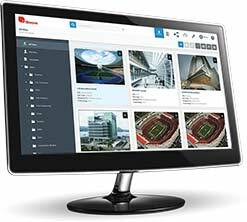 Cloud-based, wireless network project management platform. 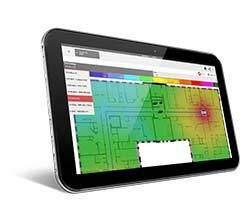 Manage complete indoor wireless network designs for Small Cells and Wi-Fi projects directly from your smartphone or tablet. One of the key factors in assessing the performance of a MIMO channel is Rank Indicator. 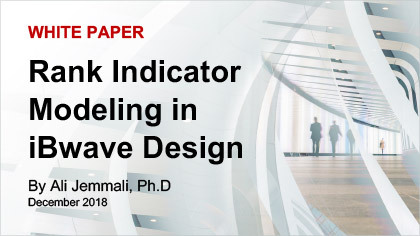 In this white paper we dive deep (like really deep) into detail on Rank Indicator, looking specifically at the modeling concept of Rank Indicator and Condition Number of the channel matrix of a MIMO wireless communications system. 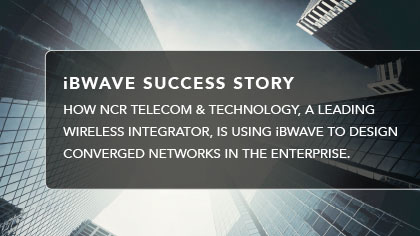 CASE STUDY: HOW NCR TELECOM & TECHNOLOGY, A LEADING WIRELESS INTEGRATOR, IS USING iBWAVE TO DESIGN CONVERGED NETWORKS IN THE ENTERPRISE. 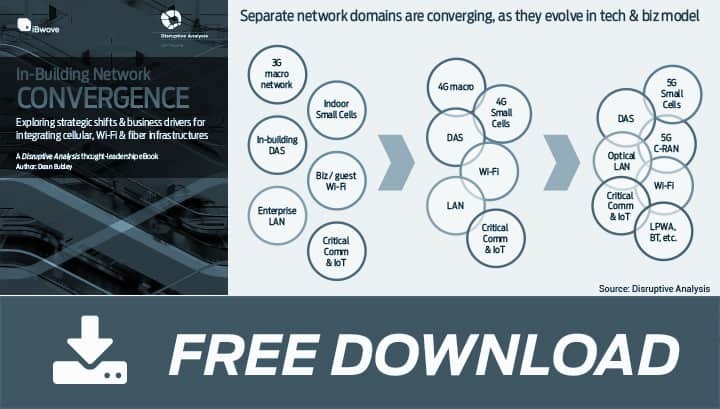 In order to design and deploy high‑quality networks their customers can rely on, the NCR T&T division has chosen to use iBwave Design as their standard software to design multiple in‑building wireless networks, including: DAS, Small Cells, Wi‑Fi, Public Safety and cabling routes. 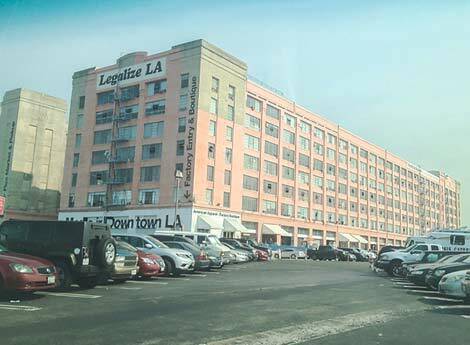 A tier-1 operator was deploying a SpiderCloud small cells network in a warehouse for a leading American retailer. We joined them onsite with our mobile app, iBwave Mobile Planner, giving the operator an opportunity to see how they could signi cantly reduce the amount of manual work required on a site survey, and complete a full design on-site. They were very happy with the results.